So you like doves and woodpeckers? Or is it finches and sparrows? 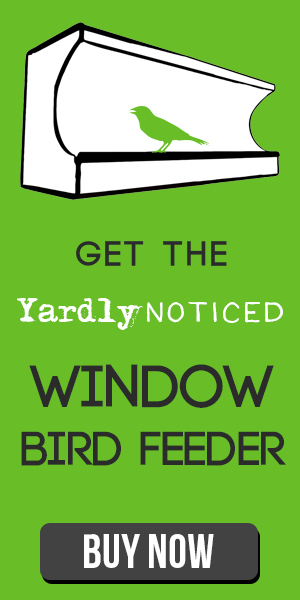 Regardless of your favorite wild bird, it can be confusing keeping their favorite bird seed memorized. We have compiled a large list of the most popular wild birds and offered some suggestions on which types of bird seed they are most fond of. Please feel free to download a printable version by clicking the button at the bottom of the page. You can have it ready for next time you make a seed purchase. Enjoy!